Image courtesy of Stef Kerswell. Thanks to the huge popularity of The Beach House and The Corner House in Worthing, the team behind it have made the exciting announcement that they’ll be opening a third bar, The Tap House; this time, it’ll be just along the coast in Shoreham-by-Sea! As with their first two ventures, they’ve asked us to design and build a website for them, as well as manage the social media for the site; we’re so excited to continue to join the team on their journey once again.. This set of stylish establishments are certainly a family affair, being run by two brothers, Matt and Tim Taylor, and their friend Darren Gearing, affectionately known as Sid. Through a mutual flair for hospitality and a passion for local food and drink, this is third third venture, and their first in this charming seaside town. Well known Brighton pubs The 3 Jolly Butchers and The Paris House were once looked after by Matt and Tim, so it’s no surprise that the venues they own now are a roaring success. Darren Gearing and his wife Mami are hoteliers and restaurateurs, meaning they know not only how to create the perfect atmosphere, but get the food spot on too. 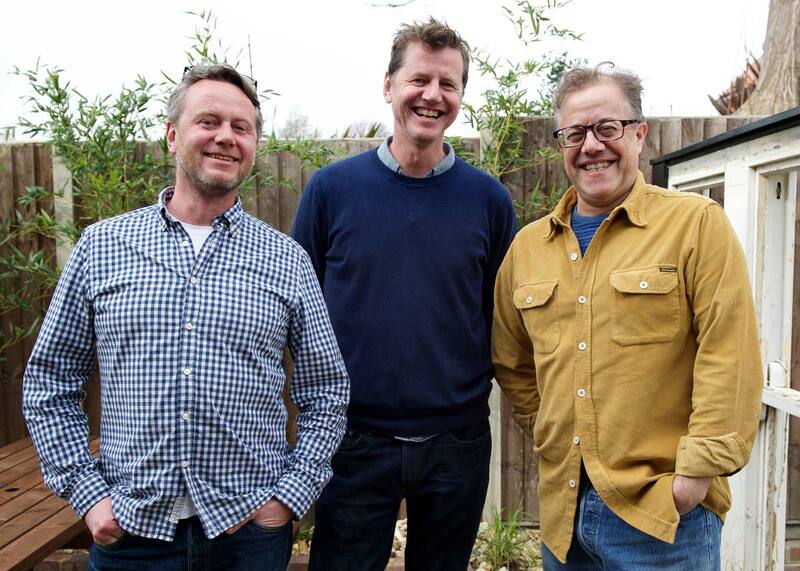 The collaboration between these three started in 2013 with The Beach House in Worthing, a seaside bar and cafe with views across the ocean and an excellent reputation for the best burgers in town. We started working with the team when they only had one bar, and when a loyal customer base formed quickly around this popular bar, they opened a second establishment, The Corner House, a traditional pub big on roasts, cosiness, and superb specials.